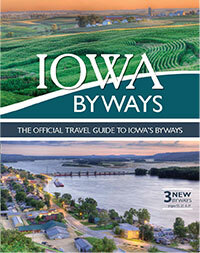 82.1% of visitors to the traveliowa.com website are interested in scenic and natural opportunities in Iowa. Domestic traveler spending in Iowa in 2017 was $8.50 billion and generated over $507.1 million in sales tax receipts. 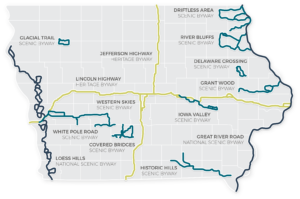 56% of Iowans consider “driving for pleasure” as one of the recreational activities they most prefer to participate in.